The National Centre for Paediatric Cardiology and Cardio-Thoracic Surgery is based at Our Lady’s Children’s Hospital Crumlin and is part of the Congenital Heart Diseases (CHD) All Island Network. It has 27 inpatient beds in a new, purpose-built facility known as the Children’s Heart Centre. In addition, there are eight paediatric intensive care unit (PICU) beds specifically assigned for cardiac patients in the PICU2 with frequent additional admission of cardiac PICU (medical) patients into PICU1. 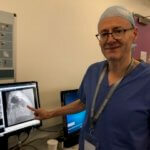 A new Hybrid Cardiac Catheterisation Laboratory with the most advanced paediatric interventional cardiology equipment in Europe was added in 2016, and now performs the majority of paediatric surgical and cardiac catheterisations cases for the island of Ireland. Congenital cardiovascular defects are present in about one percent of live births and are the most frequent congenital malformations in new-borns. 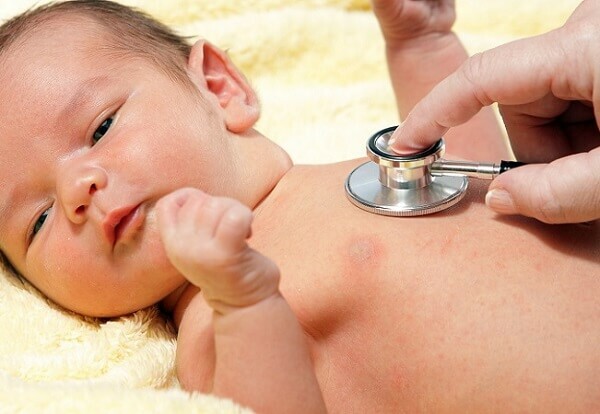 In Ireland, there are about 500 to 600 babies born every year with a congenital heart defect. In most cases, scientists don’t know why they occur. 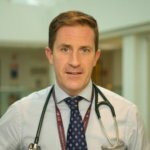 New techniques and technologies have ensured improved survival rates for children with complex cardiac conditions, and research in this field continues to push the boundaries to ensure that these children survive and thrive. The team at OLCHC are taking part in international studies to drive forward innovations in care and treatments for children now and into the future.